It seems I missed posting these photos the past couple months, so I’m making up for it. In May we took a memorial day weekend trip. 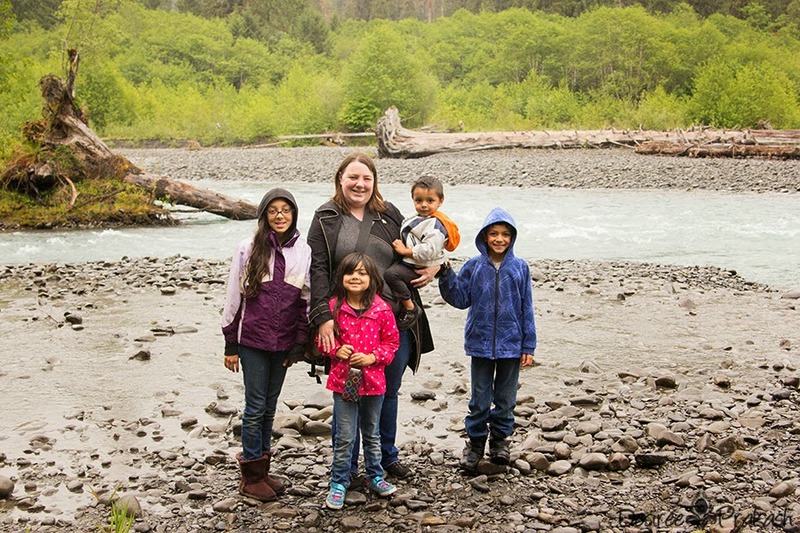 This is a photo of us hiking in the Hoh Rainforest, along side the Hoh River. 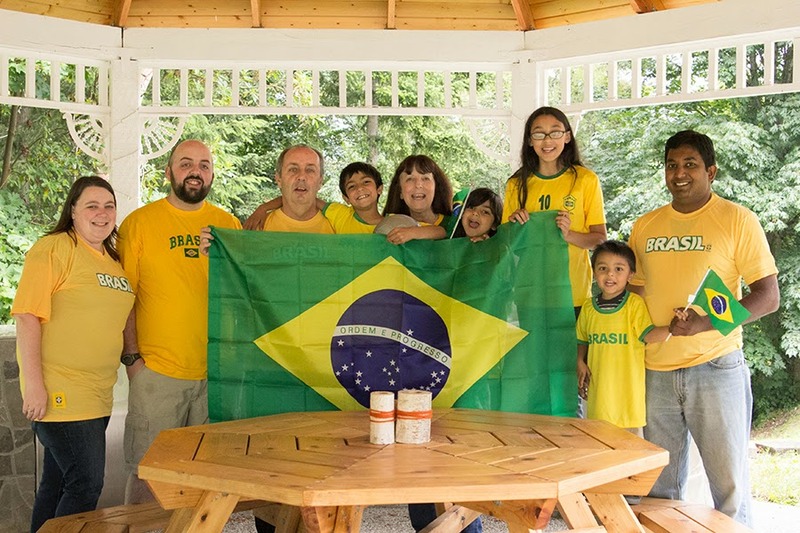 In June, we all celebrated the world cup by donning the t-shirts my sister-in-law’s family sent us from Brazil. So this is a bonus photo because it’s not just me with my kids, but also my parents and one of my brothers.